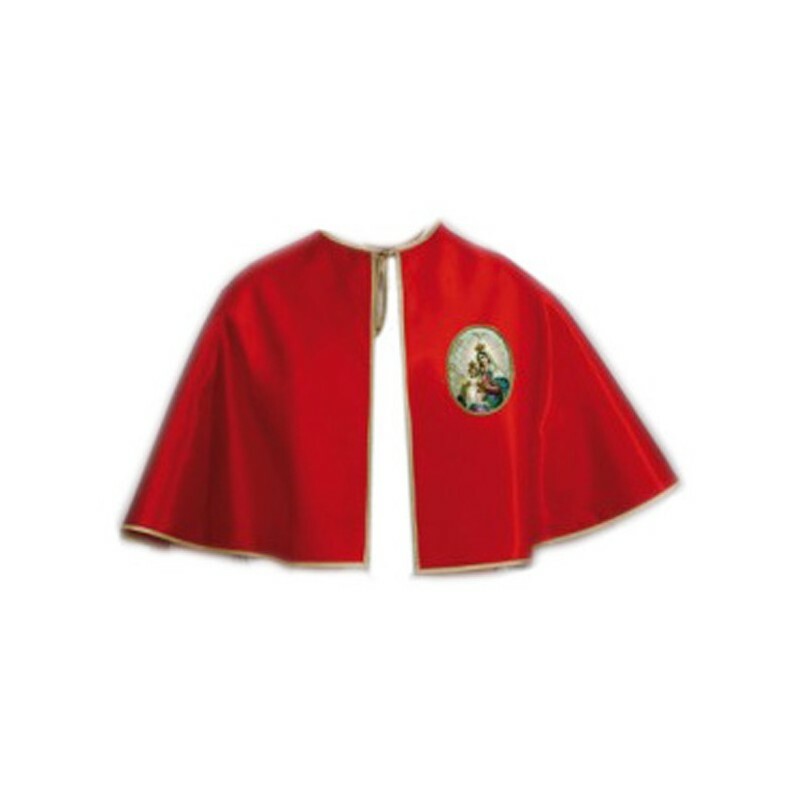 Satin mozzetta or mantle for confraternities. 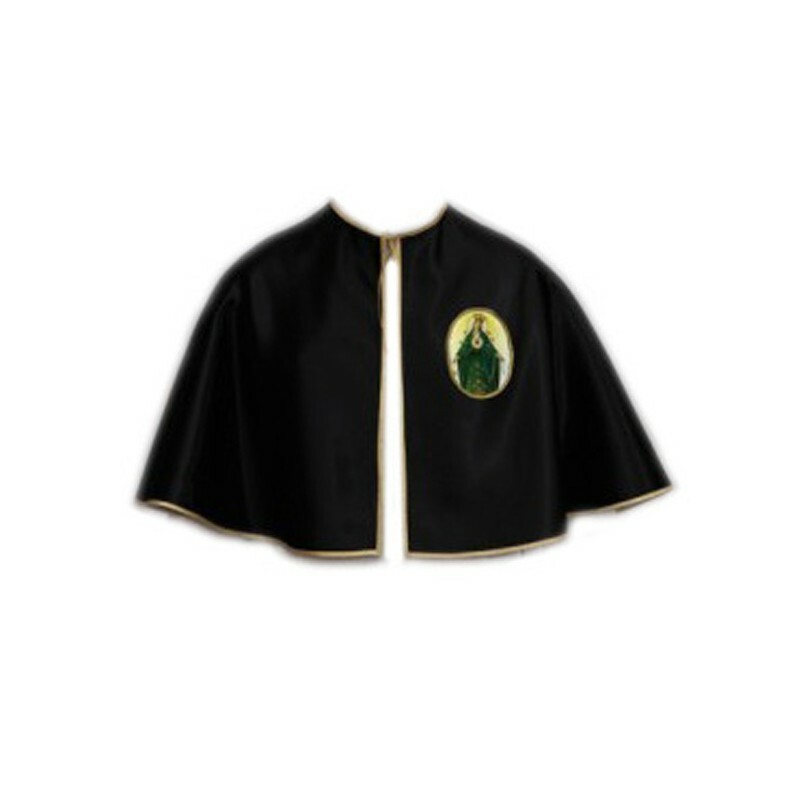 Satin mozzett for confraternities with golden bias and hook. By request colours.